This is a sponsored post by Microsoft and The Motherhood. All thoughts an opinions are my own. So I happen to be a little bit of a technology / gadget junkie. I love playing with and learning about new tech items and I have a nice little collection which drives my husband crazy. 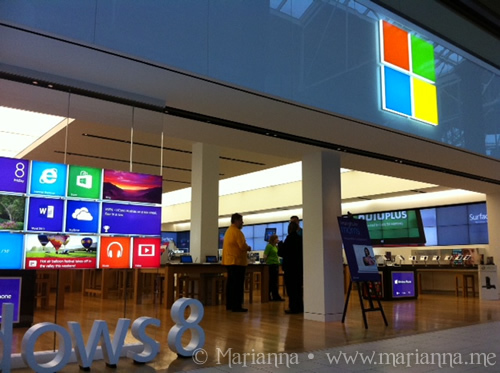 Now while I have heard of the Microsoft Stores opening up, I never had the chance to walk into one until recently. And let me tell you that walking into that store last week was like walking into tech lovers heaven. Phones, tablets, video games... you name it and it was there at your fingertips ready for you to test out. I recently had the opportunity to visit my local Microsoft Store in Danbury, Connecticut to get a feel for what the store is about. Right near the front of the store (just out of my camera view) is an Xbox 360 setup where you can play some of the popular video games. Not sure if that game that just came out is for you? Well this is the place where you can go to give it a test run before buying it. An employee is there to greet and assist you when you walk in. They can give you step by step help if you need it or in my case when I said I just wanted to browse and play, they gave me the space I prefer. (I am not a fan of hovering sales people, so that was very ince). And when I did have a question, they were easily accessible to help me out. The store was bright with lots of room to move around for when it gets crowded. Being that I love mobile technology, I made a beeline for the Windows Phones and the Surface tablets. I had never had a chance to see either yet so I enjoyed being able to use those for a bit. I love that the Surface comes with that soft keyboard - very cool! After my three year old and I spent some time at the Microsoft Store, we started making our way out to head home. 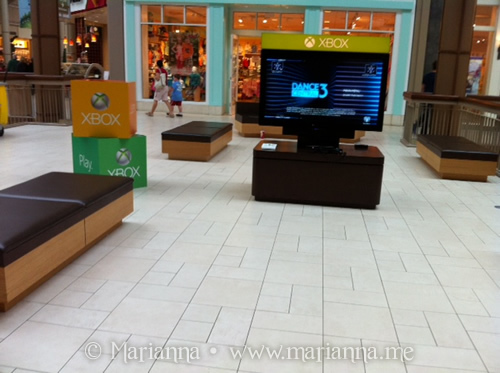 Somehow I did not notice this before we entered the store, but across from the entrance to the store, in the walking area of the mall, is another Xbox 360 area for mall patrons to have a little fun. I thought that was a pretty brilliant idea. The next time I have to drag my husband and kids shopping with me, I am totally sending them here so I can shop in peace! Answer Desk - Answer Techs provide ]technical support and protection and even performance tune-ups for your Microsoft product. Personal training and workshops - Train with experts either one-on-one or in a group. Community Events - Camps for kids and gaming events. Check local store for schedule. Oh and the best part about those three items I listed above? They are all FREE! With school getting out in just a little over a month (gah! ), I will need to find ways to keep the boys busy while keeping myself sane. I really love the idea of them taking techie classes at the Microsoft Store and I plan on signing them up soon. There are Tech Tots Camp for kids ages 2 to 5 and Youth Spark Summer Camp for kids ages 8 to 13. 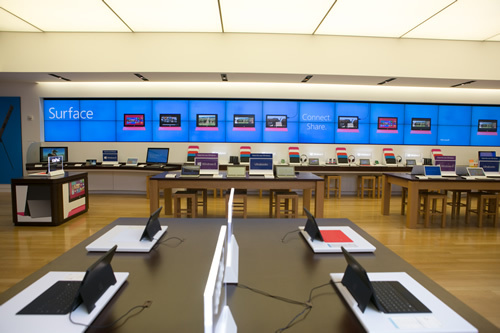 Find your local Microsoft Store to check out their camp schedule and then stop by to experience the fun of this store for yourself! 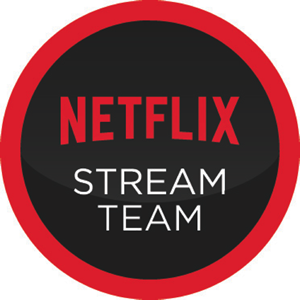 When: Tuesday, May 14, 2013 at 1:00 PM EST. Prizes: Five winners who answer trivia questions during the party will receive $25 Microsoft retail store gift cards, and one grand prize winner will be chosen for a $500 Microsoft retail store gift card! 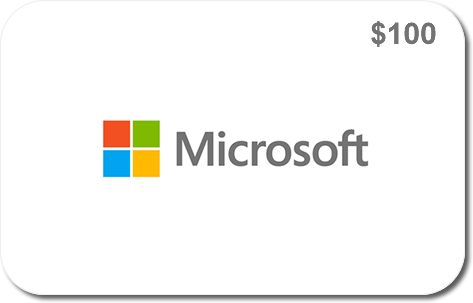 One (1) person will win a $100 Microsoft Stores gift card. Giveaway is open to US residents only. Please use the Rafflecopter form below. I'd like to test out the surface. I would like to try out the Surface Pro Tablet. I'd like to try the Surface Pro Tablet! I'd like to play with a Windows 8 PC, I've yet to check it out since I'm still running a Windows 7 PC. I'd like to try the surfance 64gb tablet. I would love to test out the Surface Pro I think that is incredible. I'd love to try out the Surface tablet. I'd love to try out the Surface Pro. I would love to try out the Surface Pro. I'd like to try out the ASUS VivoBook X202E Touchscreen Ultrabook. I've had my eye on this for a while! I would love to try the Surface Pro. I would like to test the Surface Pro. I would like to try out the Surface Pro. I'd like to try the Surface Pro. I'd like to test out the ASUS VivoBook X202E Touchscreen Ultrabook! want test out the surface tablet! Like many others, I'd love to try the Surface Pro tablet! I'd love to try the Surface tablet. Would love to try out a Surface.